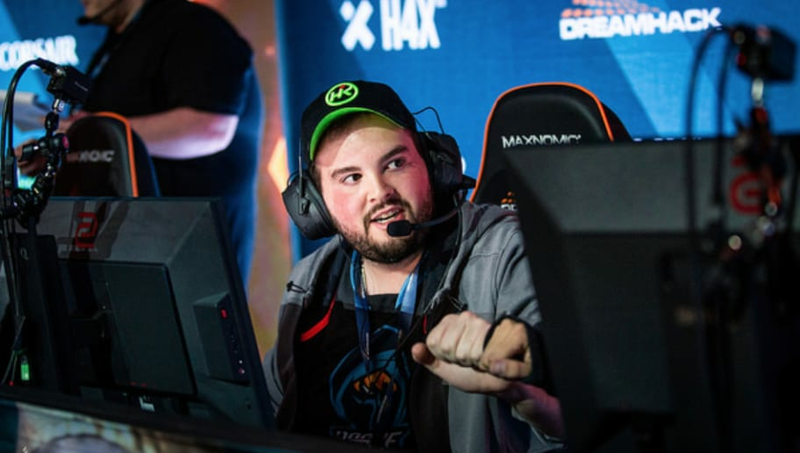 Rogue will reportedly withdraw from professional Counter-Strike: Global Offensive according to a report by DeKay. An exact date was not given but the move is supposedly set in the next couple of weeks. It seems the move is based on the team losing a few players before the ESL Pro League roster lock Friday evening. The same sources have revealed compLexity Gaming is targeting Daniel "vice" Kim, one of the remaining players on Rogue's roster. It's not known who he will replace, however, signs are pointing toward Jordan "n0thing" Gilbert. This news is following in the footsteps of another potential roster change as Mathias "MSL" Lauridsen and Nikolaj "niko" Kristensen are in talks to join OpTic Gaming. That roster change is also dictated on the rumor that Kristian "k0nfig" Wienecke and Jakob "JUGi" Hansen are joining Cloud9. There are lots of moving parts depending on one another, but as soon as one domino falls, expect the rest to follow. Rogue has revealed it is dissolving the CS:GO team. "Last week, following our successful campaign to secure a spot in the ECS Season 7 Finals, MSL and Niko were approached with an opportunity to go home to Denmark and form a new Danish roster. This is a familiar predicament for our CS:GO team, as something similar happened six months ago when cadiaN went home to Denmark after a strong showing with us at the FACEIT Major." "Losing MSL and Niko would mean another long rebuild after just completing our previous one. After much deliberation, we determined that we could not spend another six months rebuilding the roster again, especially with the ESL Pro League roster lock less than a week away. With these issues, as well as interest in our remaining North American players, there was no easy way for us to salvage the existing roster. We are extremely disappointed that we will not be able to fulfill our duties to EPL and ECS. Following StarLadder Season 7 (March 30 - April 7), Rogue CS:GO will officially be dissolved. We hope to re-enter the CS:GO scene at some point in the future."